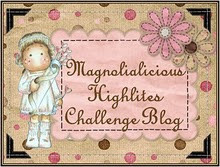 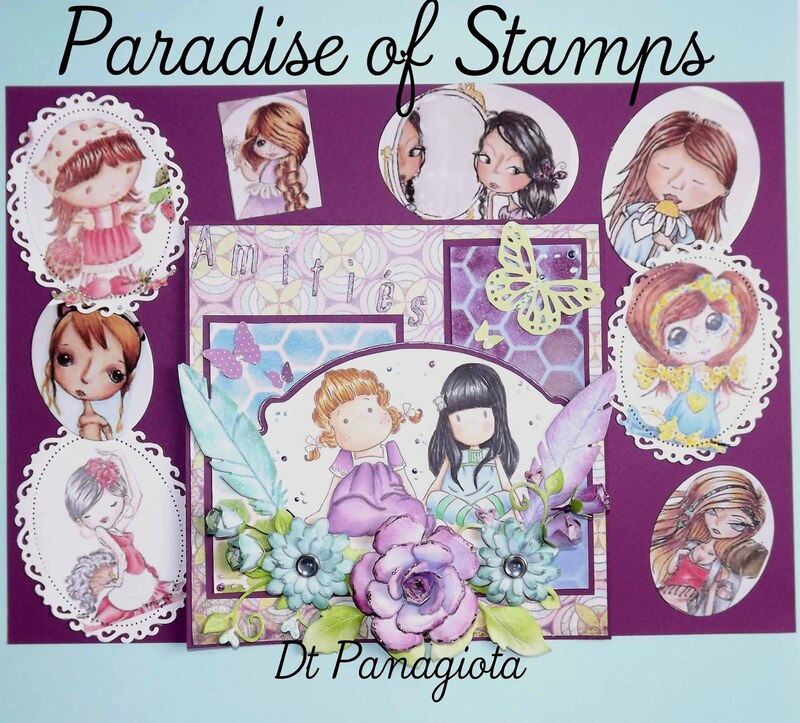 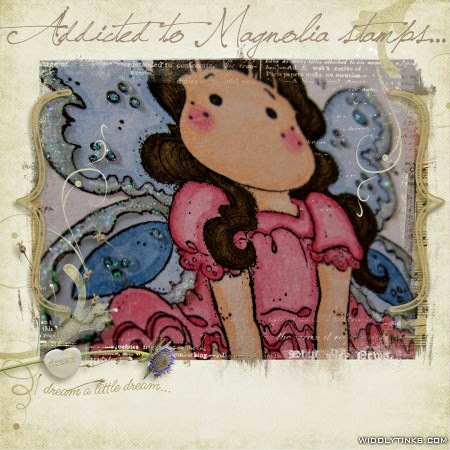 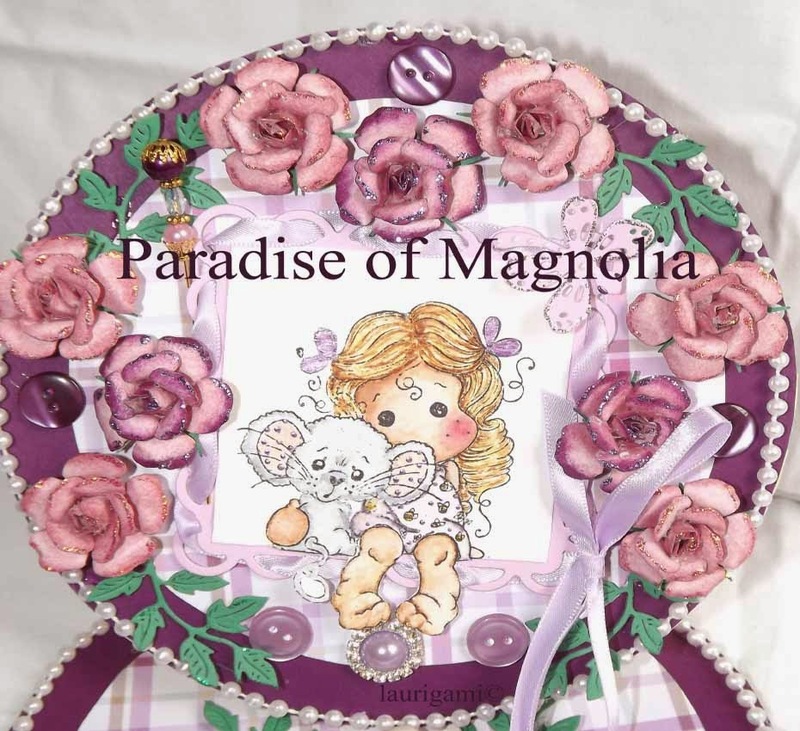 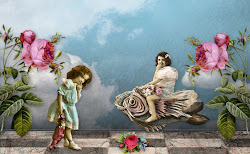 One quick post today!This is my DT creation for Paradise of Magnolia challenges!! 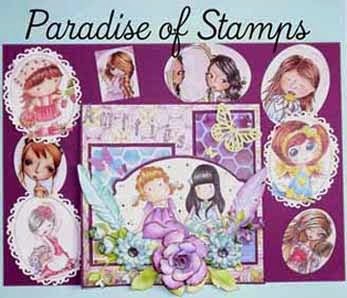 This time I use one stamp from "Princes And Princesses 2012" collection "Baby Edwin".Hope you like it! 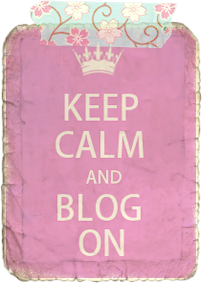 !Thanks for watching!